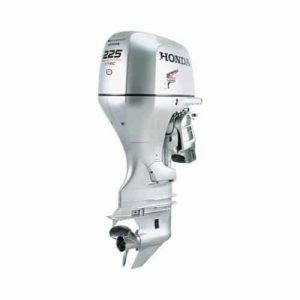 Of course, the BF250 also includes tried and true exclusive Honda technology. Like the BLAST system for a vastly improved hole shot, VTEC technology for more power where and when you want it, and Lean Burn Control for optimal fuel economy. 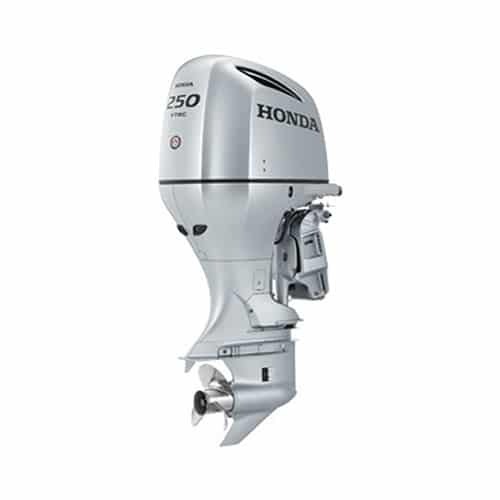 These technologies deliver on Honda’s promise of unparalleled performance, power and fuel efficiency. 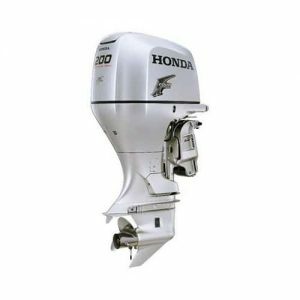 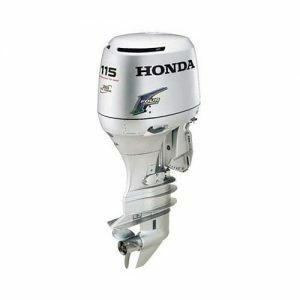 Combine all this with Honda Marine’s True 5 Non-Declining Warranty, Honda’s legendary quality and reliability, and our award-winning dealer network, and you’ve got the right power plant for your boat.